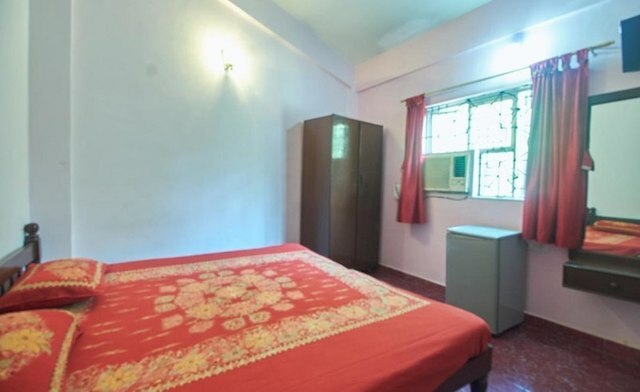 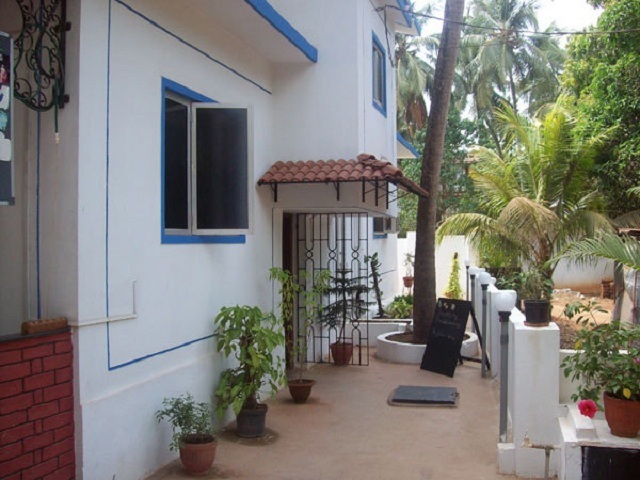 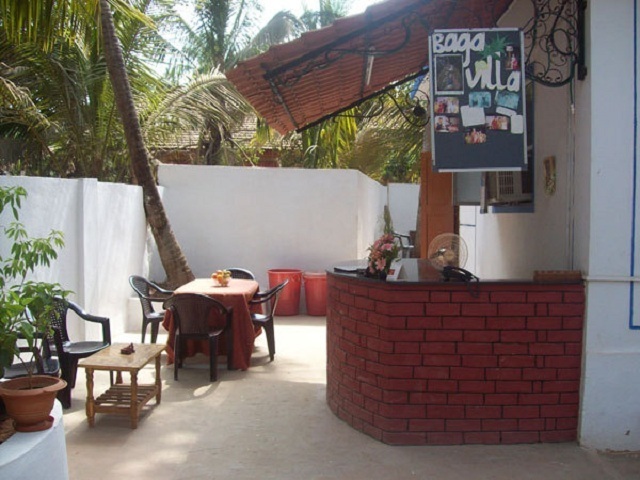 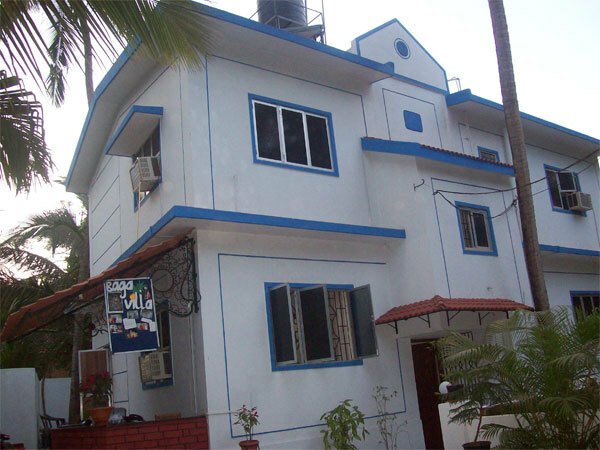 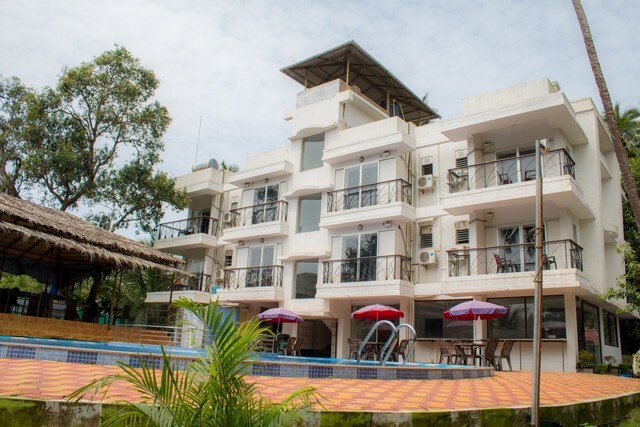 This understated guesthouse is an 8-minute walk from Calangute Beach, 10 km from Fort Aguada and 16 km from Casino Royale Goa. 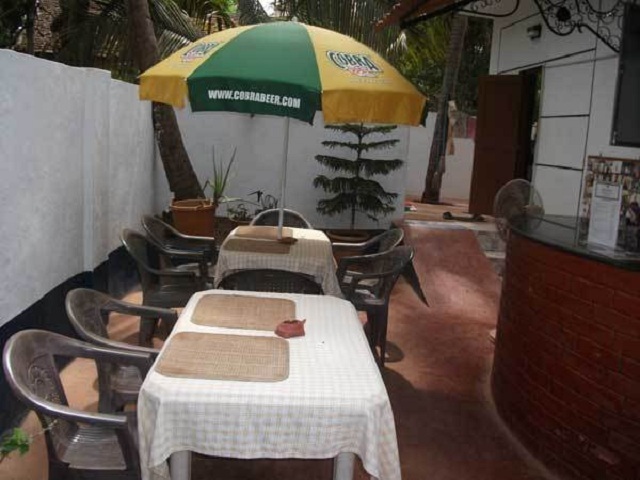 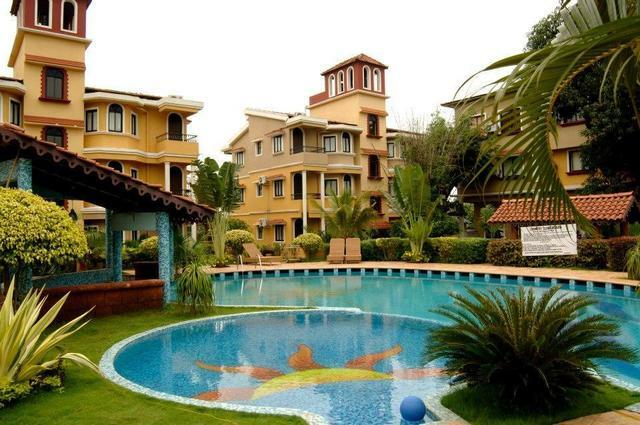 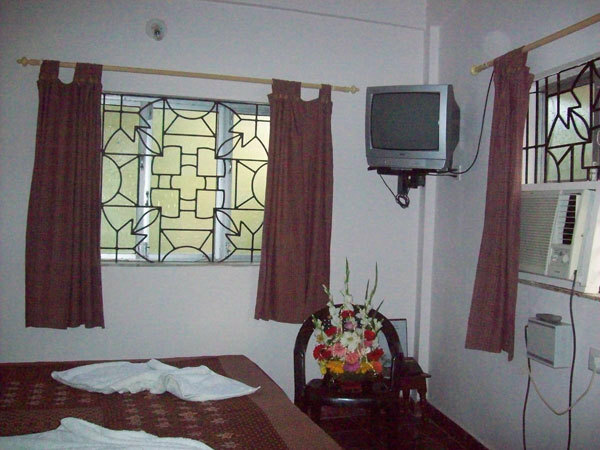 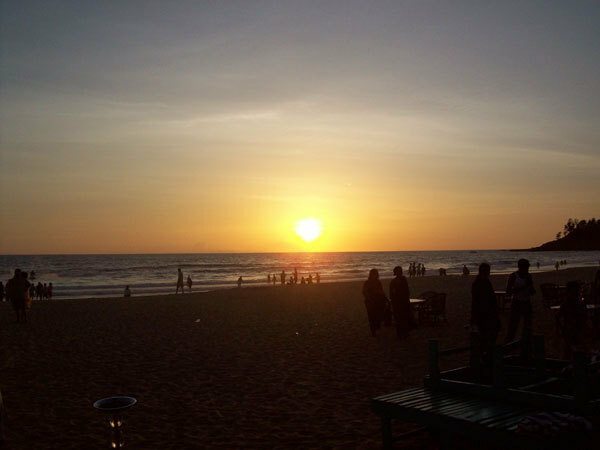 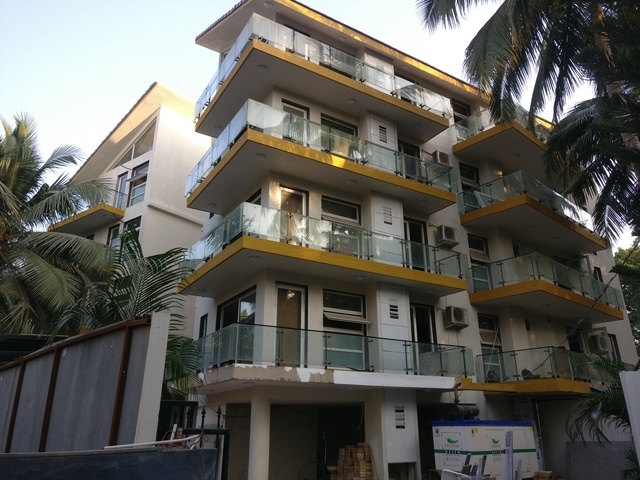 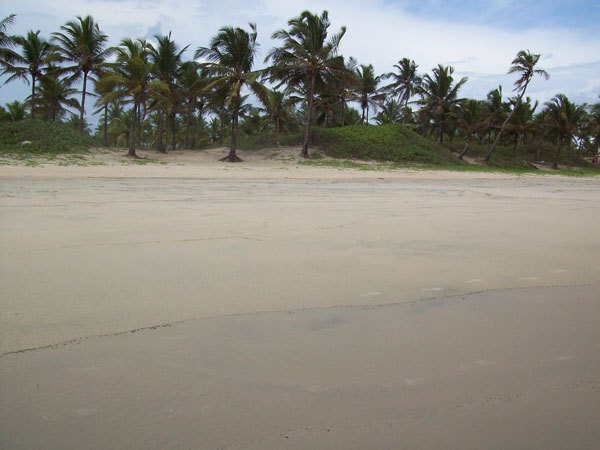 Heading to Goa for holidays and looking for an accommodation that is near the beach? 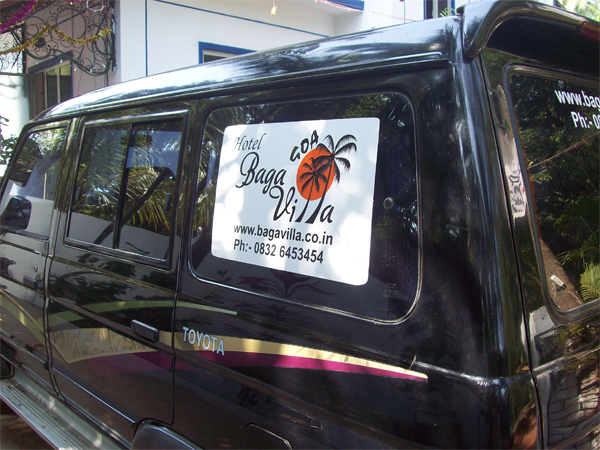 Then hotel Baga Villa BnB is exactly what you need. 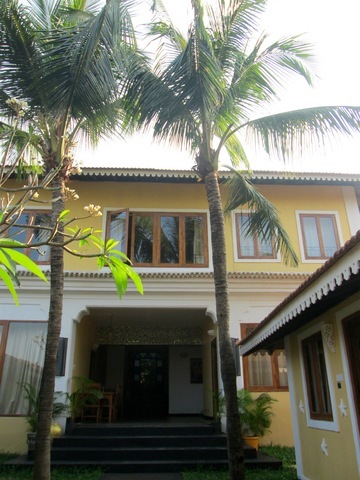 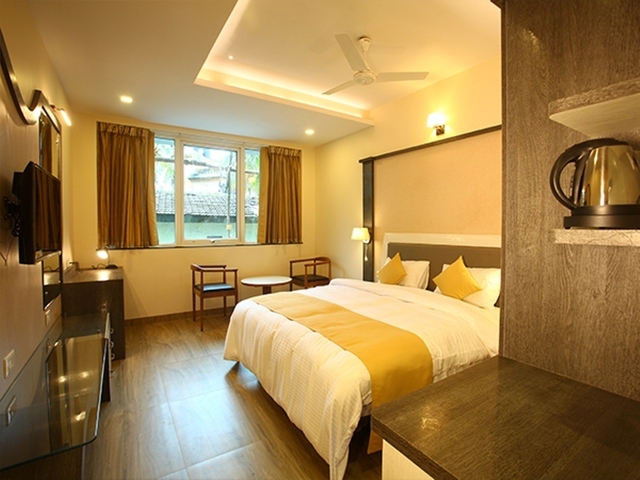 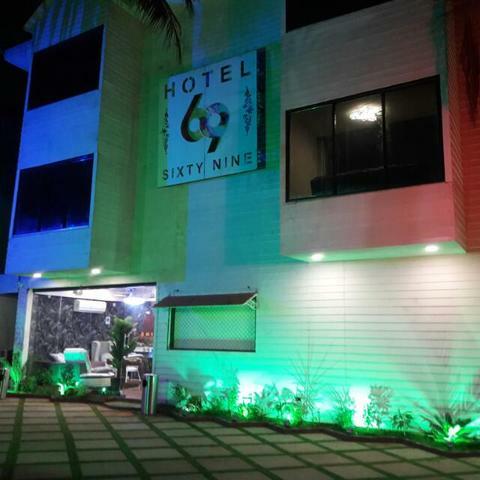 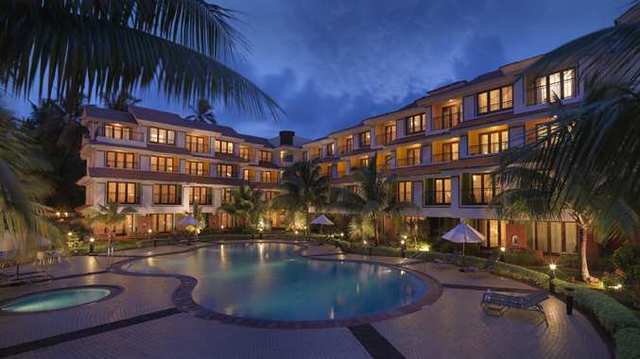 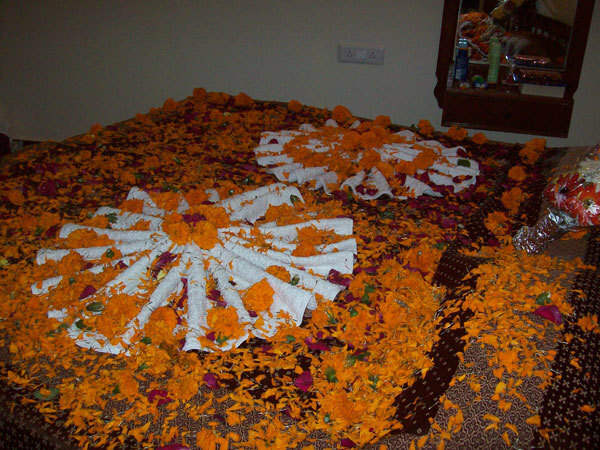 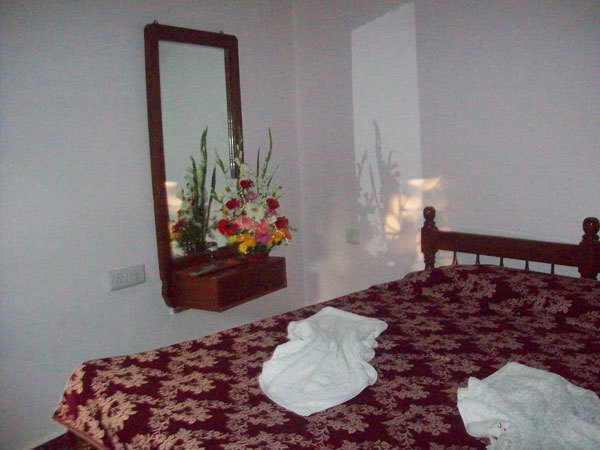 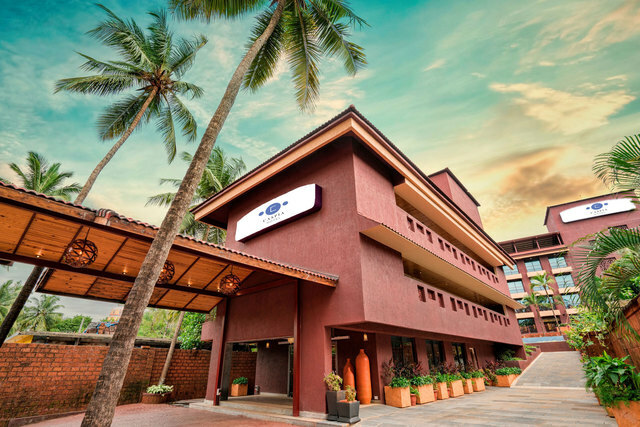 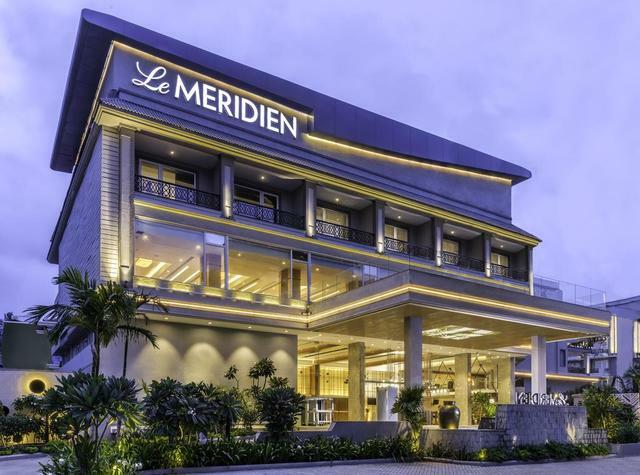 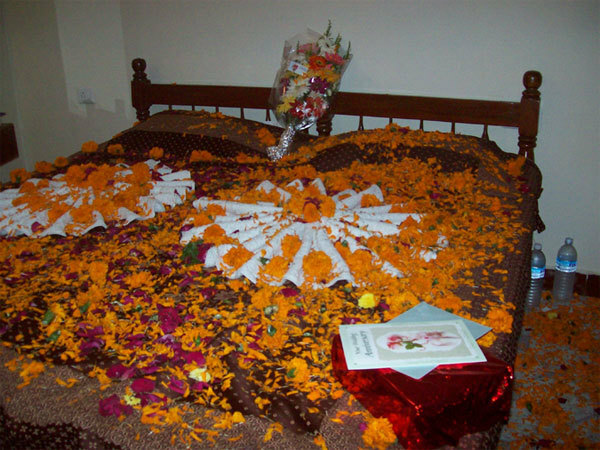 This 1-star hotel in Goa provides you 5 well-appointed guestrooms. 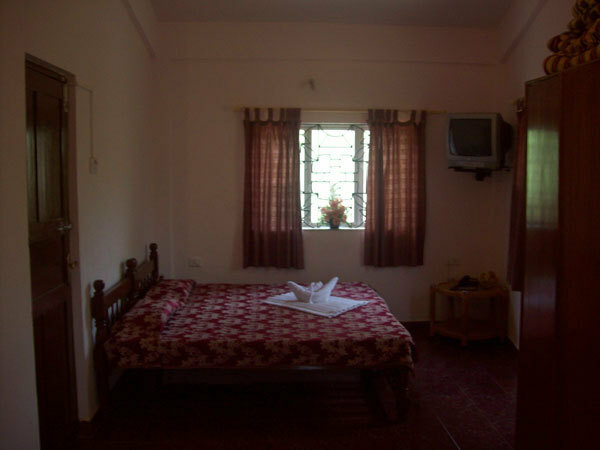 You can choose from the Basic rooms or Standard rooms. 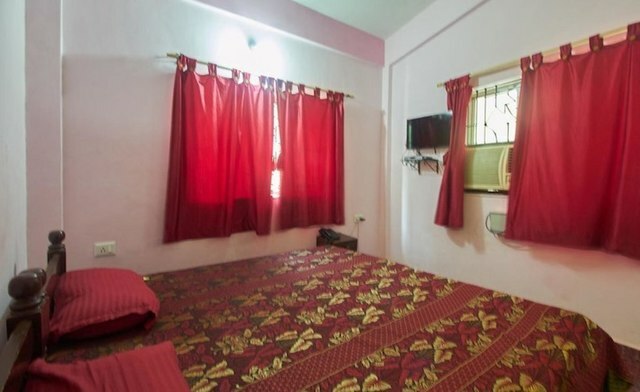 The air-conditioned rooms come with facilities like free WiFi, flat-screen TV, comfortable beds, daily housekeeping, and laundry service. 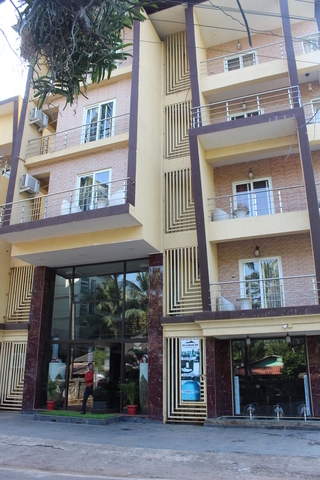 There is also a garden area around the hotel. 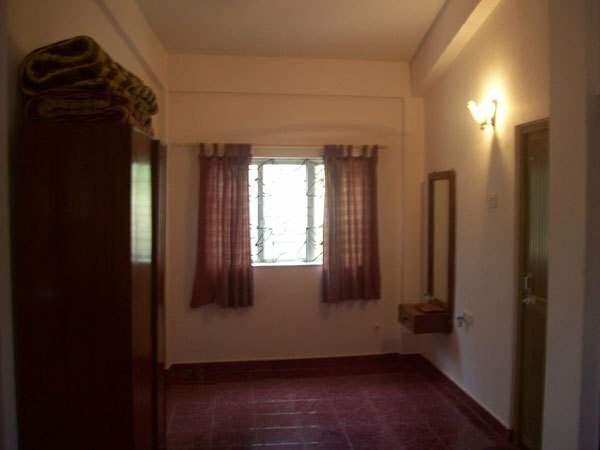 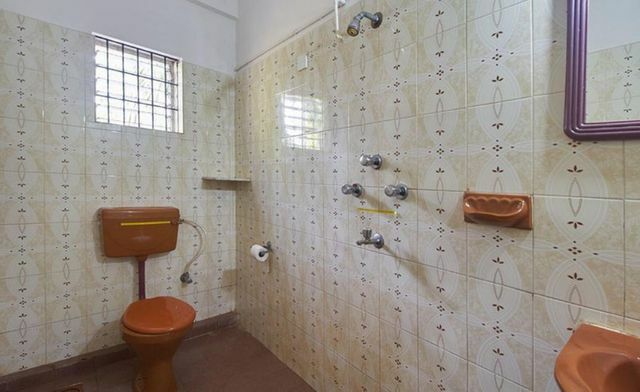 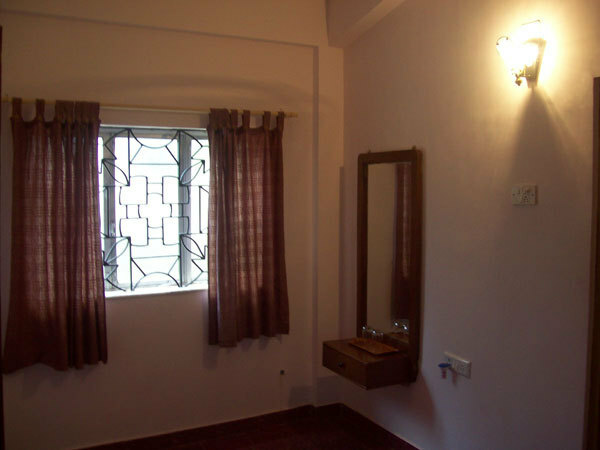 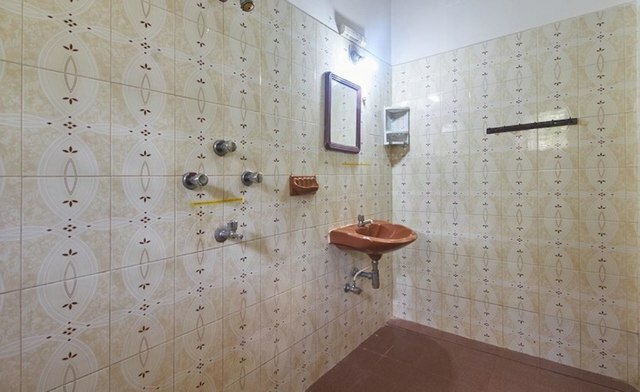 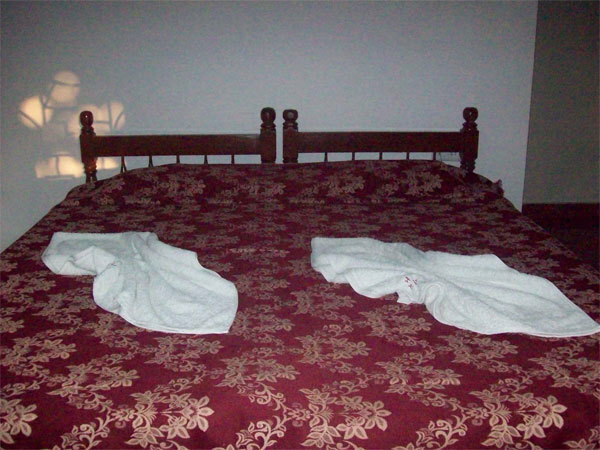 The attached bathrooms are neat and well maintained and come with complimentary toiletries.